Going from 2012 to 2013 got me to think about Confucius when he talked to his student about planning. The student: Where do you think I should go? It´s a good story about planning and I am sitting and planning my 2013, wanna know where I want to go. First of all I think it is important to know where you come from and what you have in your baggage. 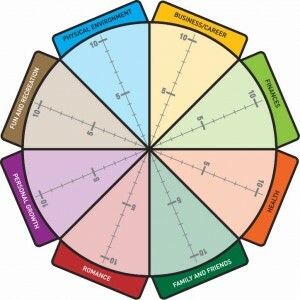 Therefor i use “The wheel of life”. I then start by brainstorming the 8 dimensions of my life that is important for me. When you do the same you can put in and take out which dimensions that are important for you. 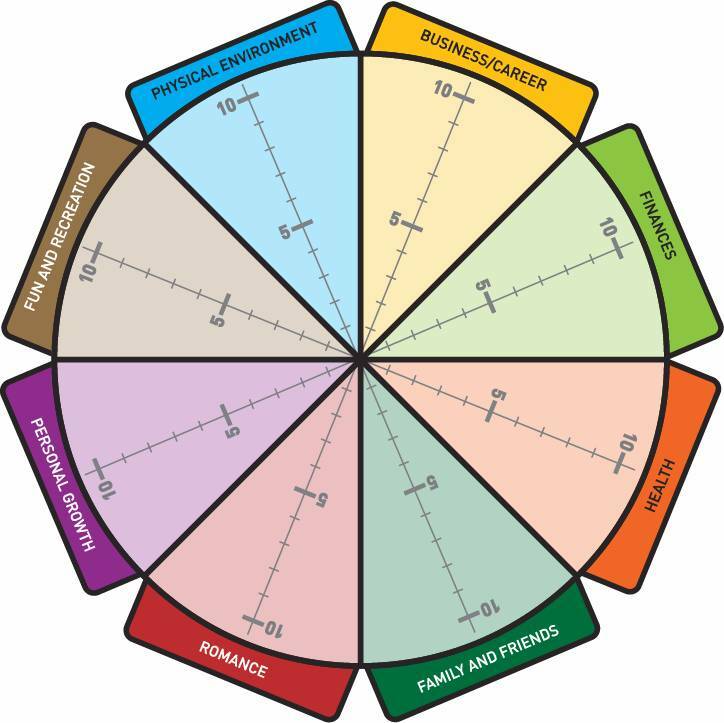 My dimensions are: Business/Career – Finances – Health – Family and friends – Romance/My marriage – Personal growth – Fun and recreation – Physical Environment. I will then have identified all the dimensions and I will find areas that need attention, meaning below 7. I will then find actions needed to work on regaining balance and there is where most of my goals for 2013 are. F.ex. if I don´t spend enough time with my friends one of my goals for this year would be to find more time to meet my friends. And on Business/Career I put in my two big projects for 2013. Then I take f.ex. one of the projects and set up goals on short and long terms.